Another New Art Shop Opened. 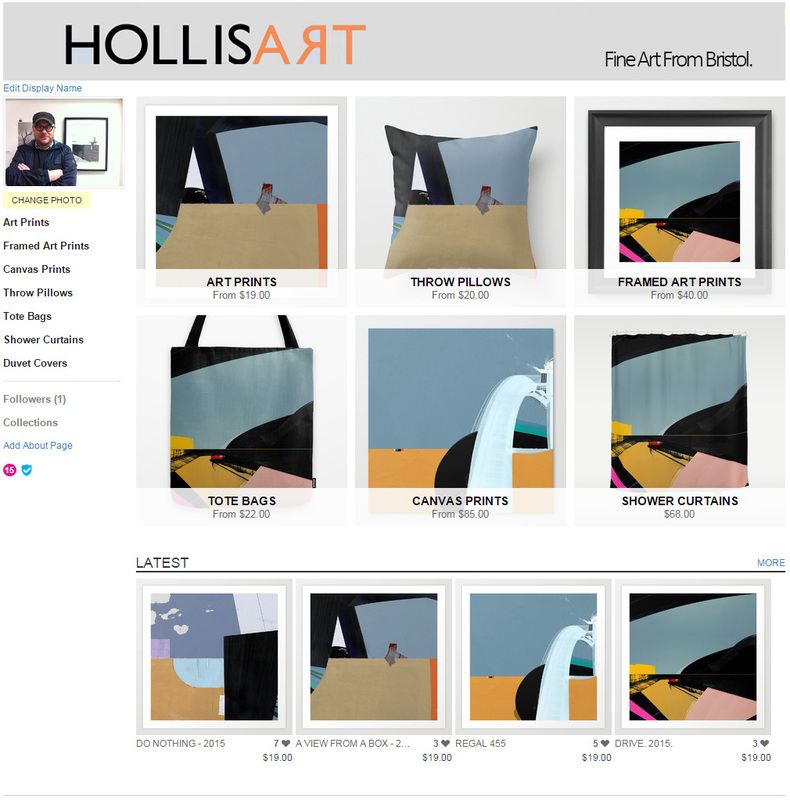 | HollisArtUK Urbanscapes From Bristol. Another New Art Shop Opened. I am happy to announce that I now have work on Society6. Now you can buy prints, Cushion Covers, and even a shower curtain! (they actually look great). Anyway Society6 actually prints out the products and then sends them to you. I just supply the artwork. The Price ranges are very competitive. Go On buy a shower curtain!